The JanRain plugin (which lets users log in with accounts from Facebook and Twitter) is excellent for public logins - but what about internal logins? At Daemon we found that JanRain authentication was TOO flexible for applications where we simply wanted federated logins for our team. 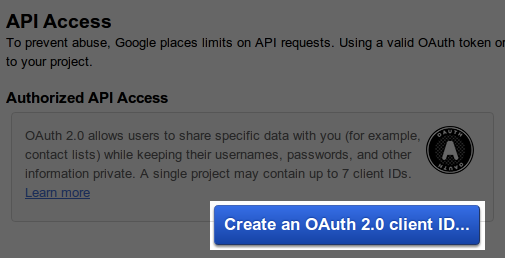 Google oAuth is exactly what we were after, and it has the added advantage of letting us disable old users from a central location. 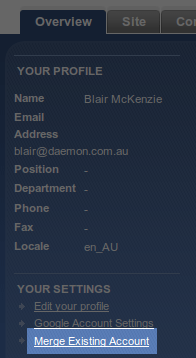 So we've created a new plugin to integrate it into FarCry. 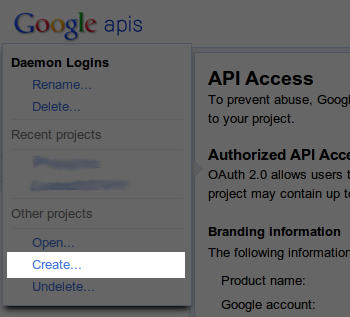 So in the Webtop there is a utility for merging an existing account into your Google login account.